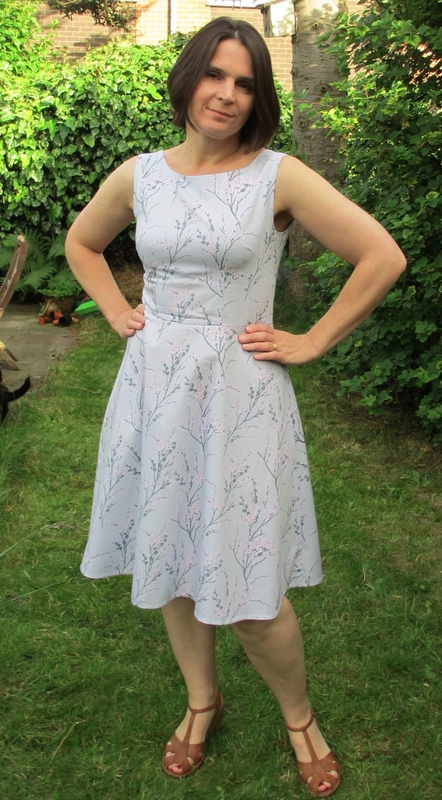 Hi all – a few weeks ago I (almost) made a Betty Dress – it has just taken me a few weeks to get round to blogging it after all the challenges of Indie Pattern Month at the Monthly Stitch. I am delighted that two of my recent makes were finalists in the challenges! This is (slightly less than) the Betty Dress from Sewoverit. The pattern was released last year and I picked it up at the Sewbrum meet-up from Guthrie and Ghani. At the Leeds meet-up back in April I got this lovely Japanese blossom print from B&M Fabrics, in their new store outside the market. The fabric is a cotton poplin and the print comes in a few different colours including blue and purple. This is a pale silvery grey with pink blossoms. The same print is available on ebay here. Lisa at Sewoverit made a Betty dress using the exact same print here. I started by making a muslin for the bodice. I cut a size 12 shoulder and bust, grading out to a 14 at the waist. The first version had some excess fabric just below the bust. I moved the waist dart over slightly and did a small SBA. This didn’t quite deal with the excess fabric so I made the dart curved to pull in a bit more fabric at the top. I may have overdone this slightly as I can’t quite get the top of the darts to lie flat but it did get rid of the final bit of excess. I moved the shoulder seams forward about 1.5cm. 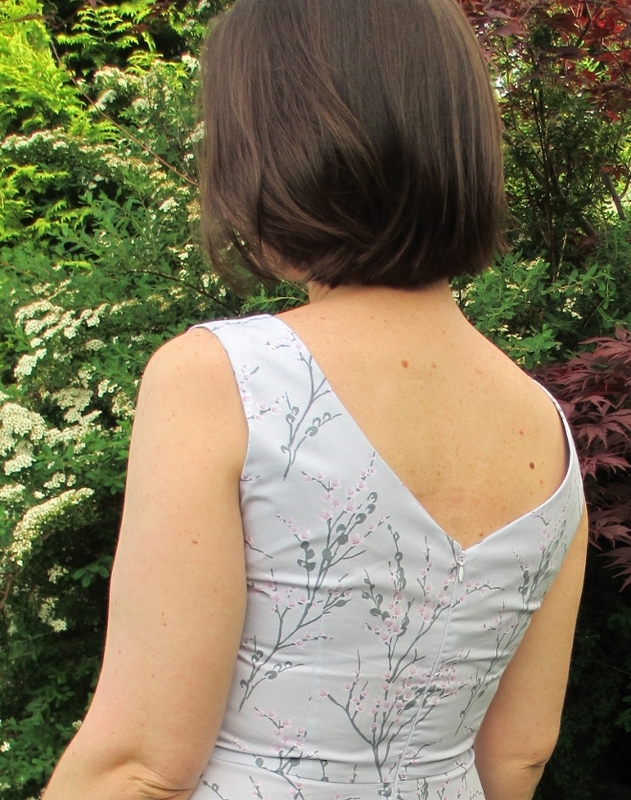 I am still not absolutely certain about the forward shoulder adjustment – I don’t know if I need to make it bigger or do something slightly different – I am still working this out and I don’t think I am 100% there yet! Finally I moved the shoulder straps in about 1.5cm as I found the boat neck slightly too wide for me. I didn’t want to be endlessly worrying about bra straps creeping out! 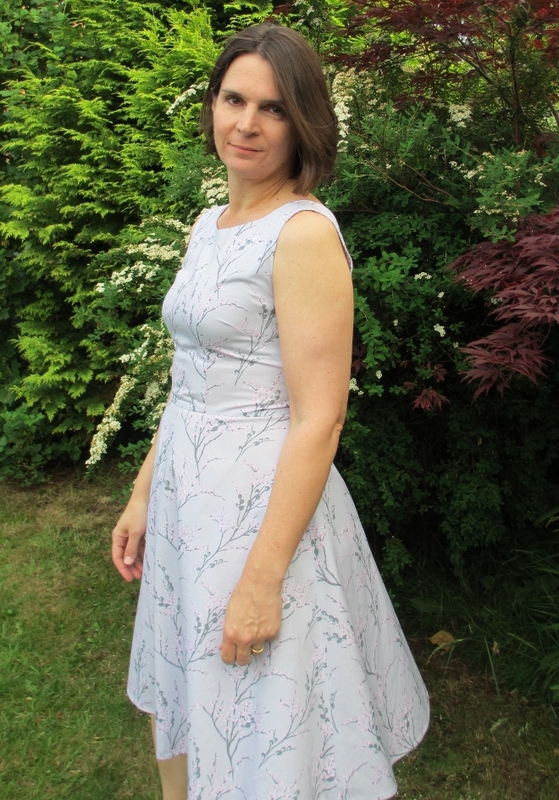 This is such a pretty fabric and I was a bit worried that the dress would feel a bit too ‘garden party’ to wear for work, but I finally wore it last week and I loved it! I think that the half circle skirt is a bit less dramatic than the full circle which helps. Anyone else obsessed with sewing all the dresses for summer? Wow! You nailed the fit on this dress! I think the half circle skirt works perfectly 👏👏. I cant wait to make a fit and flare summer dress. Thankyou! I really love the shape of the dress with the half circle skirt so my lack of planning turned out OK! 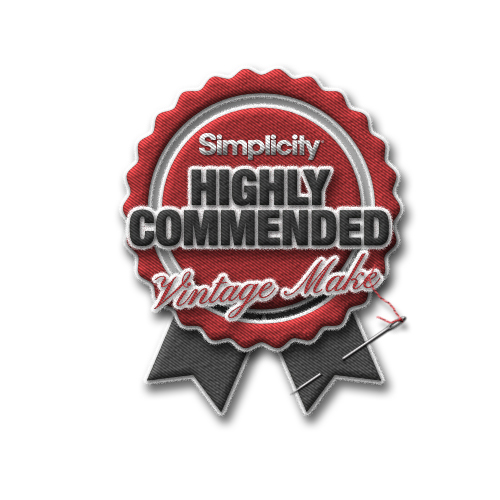 Thankyou – the fabric is lovely and really easy to sew with! Thank-you! It’s a lovely pattern! What a lovely dress. It looks perfect to me. I must try this pattern. 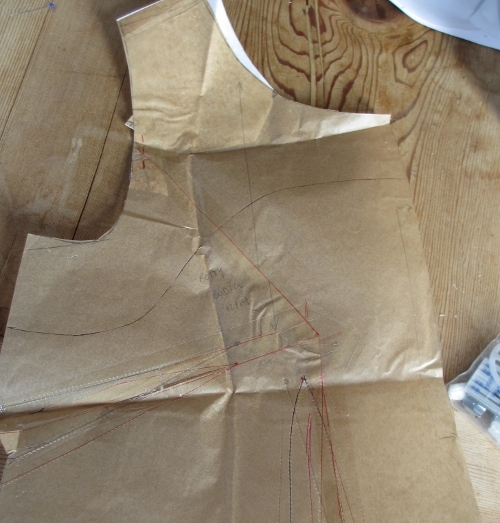 I’ve got a lilou dress all cut out and ready to go! I would love to try Lilou as well – I really like th pleated skirt! This was really straightforward to sew and the fitting wasn’t too bad! 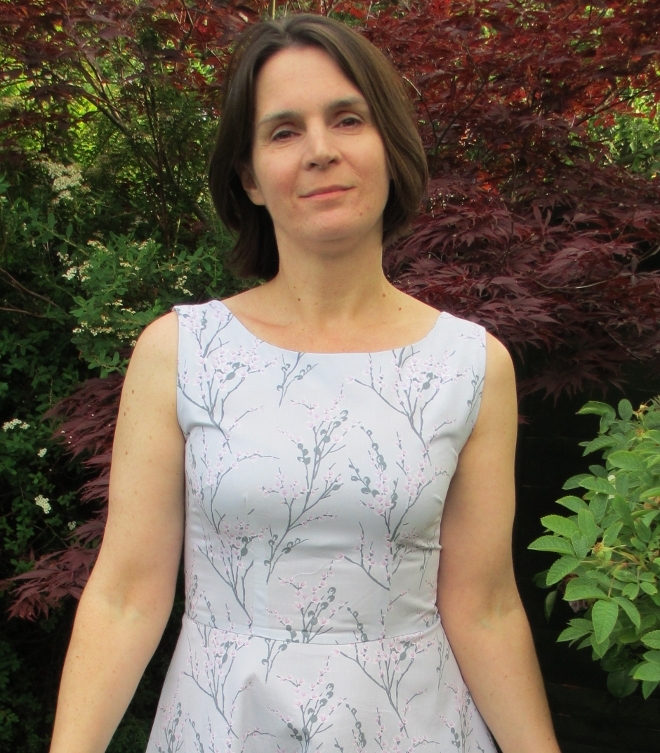 Thankyou – any pattern matching is almost entirely accidental! Good for you squeezing the skirt in there. You did a fine job on your dress. I think this is a very pretty fabric and the dress must be comfortable when the weather gets hot! Your dress is lovely! Argh to not having enough fabric, but yey to the Hawthorn skirt! I love that skirt, and have used it on a few dresses. I find it’s a bit easier to wear than a full circle skirt. Less potential to blow upwards in a breeze! I know! I couldn’t believe it when I realised I didn’t have nearly enough fabric but I love the half circle skirt so it worked out fine! What a fabulous print, this dress is beautiful. I think the slightly less dramatic skirt makes this a lot more wearable. Have fun wearing it.